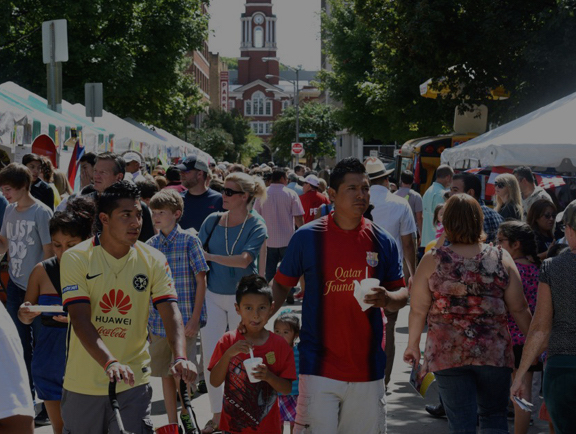 The organization started in Knoxville, Tennessee, in 1992 and is the oldest grassroots Latino non-profit organization in East Tennessee. 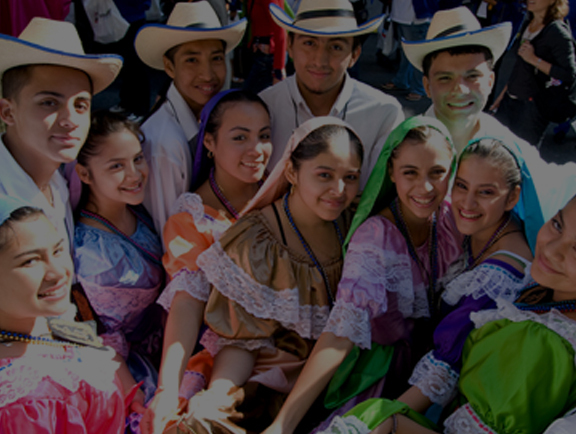 HoLa Festival is one of the cornerstones of our organization. 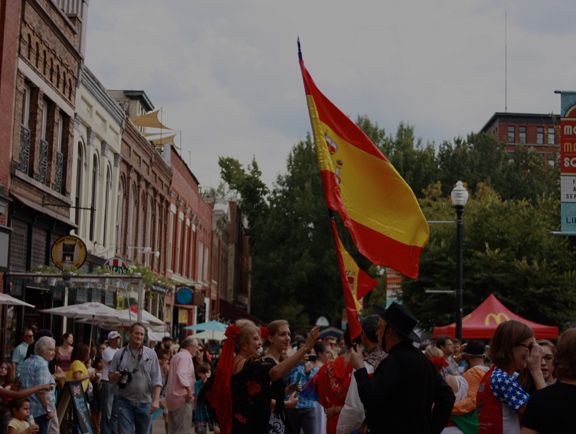 We gather every year in downtown Knoxville, TN to celebrate the rich diversity of Latina culture. Be a part of HoLa's regular monthly events. 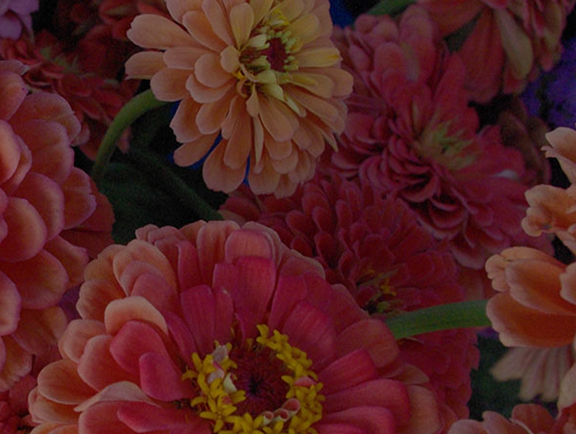 First Friday, Storytime, and more. Events for adults, kids, and everyone in between. 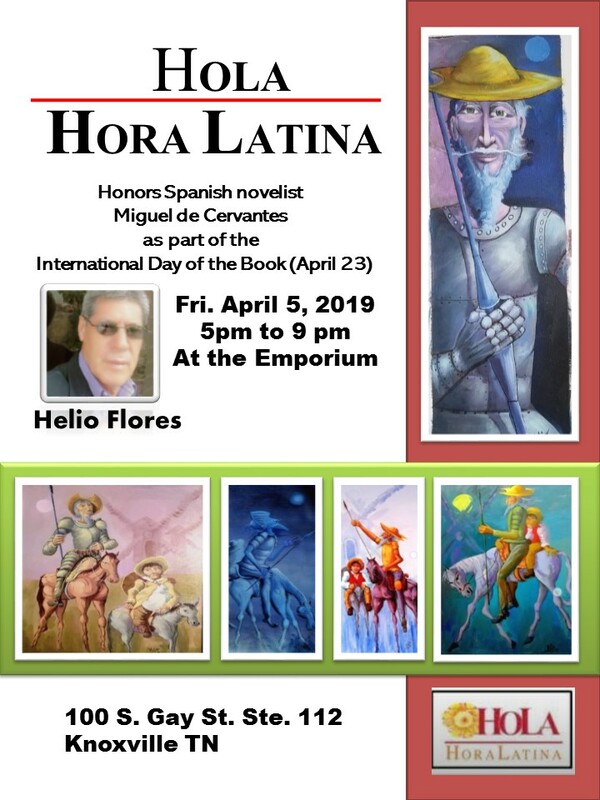 Come join us for April 2019 First Friday Art Event. 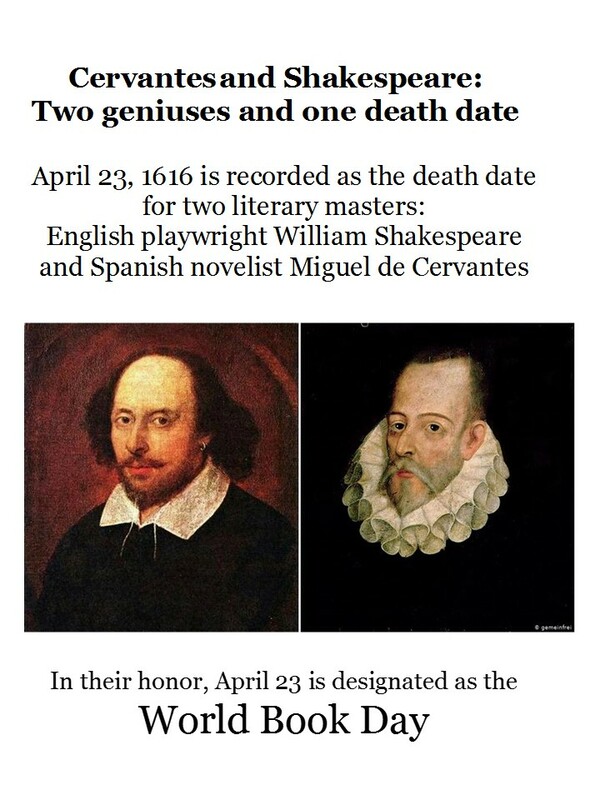 from 5-9pm on Friday, April 5, 2019. The Emporium for the Arts. 100 South Gay Street. Suite 112. Knoxville, TN. 37902. Hot Tamales will be available for purchase! 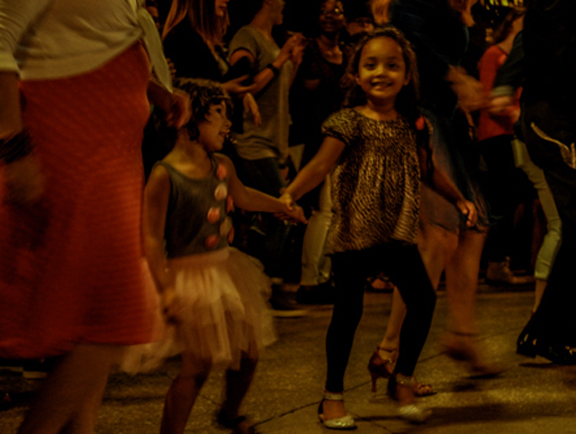 A great thank you to all of you who came out to celebrate our rich culture on the weekend of the 29th and 30th, 2018. 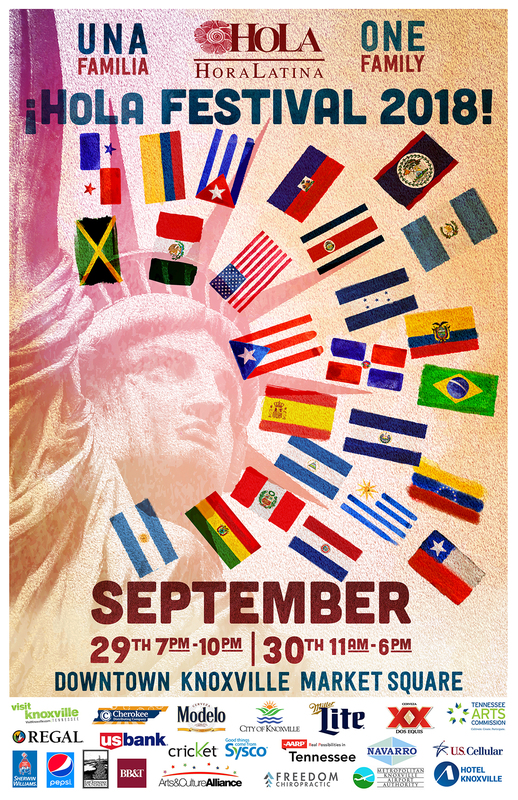 We hope to see you next year to celebrate the 20th Anniversary of the HoLa Festival. Many surprises are in the works. HoLa is supported by our community. Apply for membership, pay your dues, visit our gallery in downtown Knoxville, or even purchase art through our online store. Our mission is to build artistic, cultural and communicative bridges between Latinos and the community at large, encourage education, participation and leadership, and prompt Unity in the Community. 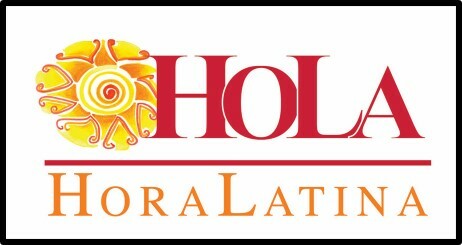 Become part of the HoLa family.  Thank you to our on going sponsors! 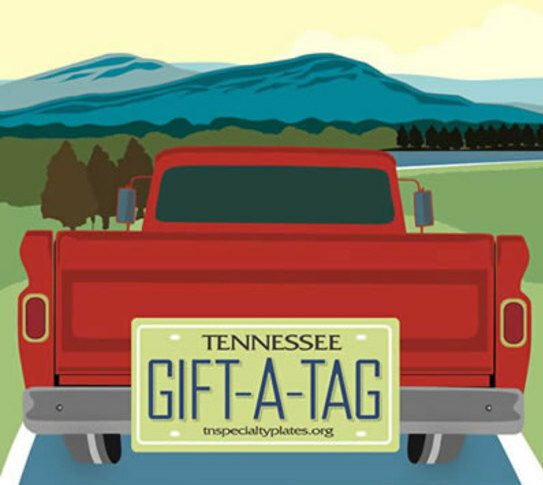 Support the arts in TN by getting a Specialty License Plate.